Mohamad Eskandari is an Iranian painter who studied at the prestigious University of Art in Tehran. Since submitting his thesis “The influences of the Islamic Revolution on Iranian Contemporary Painting” in 2008, Mohamad has held seven solo exhibitions in Iran and has taken part in several exhibitions in Europe. 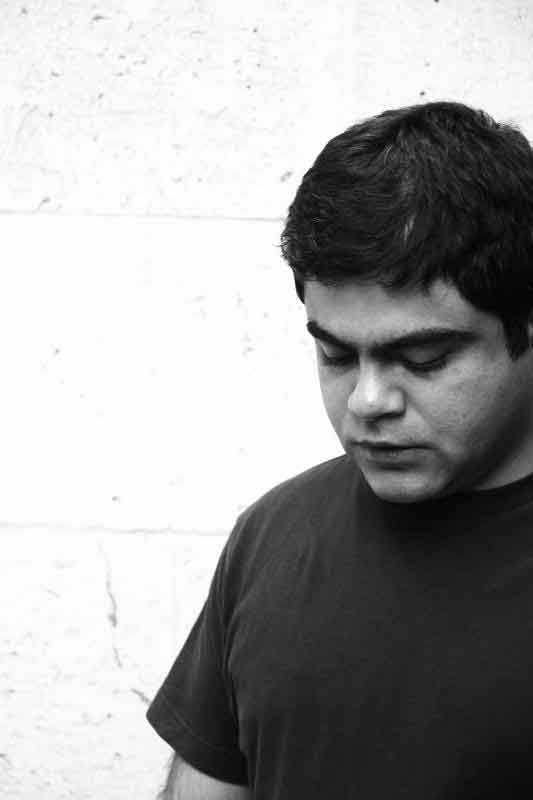 A member of the Iranian Society of Painters since 2006, Eskandari has been placed in charge of the design and undertaking of six mural paintings. Between 2011 and 2013, he gave lectures on mural painting and held painting workshops at Tehran’s University of Art.